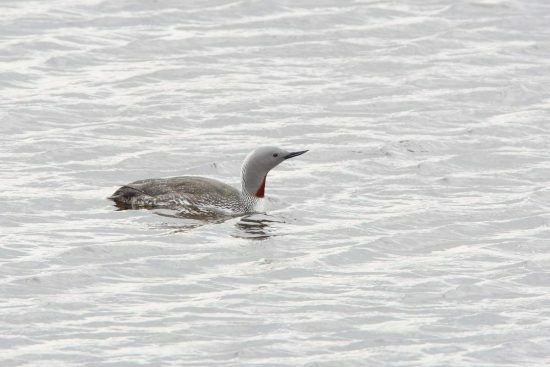 "For almost two years, the data has shown that rare and strictly protected loons are being ‘evicted’ from the protected area specially designated for them. The responsible authorities must act now. Otherwise, Germany will continue to violate the EU's nature conservation laws every day," says NABU Federal Managing Director Leif Miller. Current scientific evidence shows that the offshore wind farms in the North Sea have a much greater impact on the avian population than predicted. 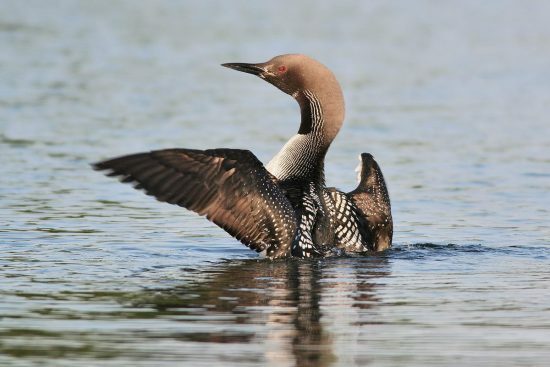 Particularly affected are the disturbance-sensitive loons - they avoid the wind turbines at a large distance. Up to a distance of 16 kilometres around the built wind farms significantly fewer loons are counted. Almost two-thirds of the EU bird sanctuary is affected. The birds are thus displaced from their ancestral resting and feeding area; their designated protection area. "Alone, Butendiek leads to a total loss of about 265 square kilometers, which is 8.5 percent of the bird sanctuary. 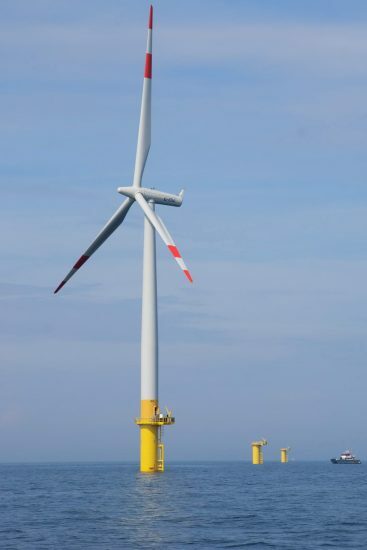 This confirms NABU's gloomy forecasts that there is actually no worse place for wind power in the North Sea than the location west of Sylt," said NABU marine protection expert Kim Detloff. For more than four years, NABU has been fighting against the construction and operation of the wind farm, which was approved in 2002. 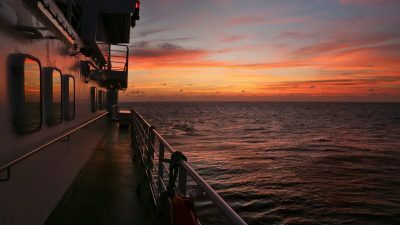 Although the licensing authority, the Federal Maritime and Hydrographic Agency (BSH) and the Federal Agency for Nature Conservation (BfN), which is responsible for managing the protected area, are aware of the situation west of Sylt, no concrete remedial measures have yet been initiated. This gives NABU the opportunity to lodge a complaint with the European Commission. "Obviously, it takes additional pressure for the federal authorities to take action. For the birds it would be best if 'butendiek' were at least partially dismantled. If that is not politically viable, then we now expect effective alternative measures. Currently, Germany clearly violates the so-called prohibition of deterioration of the European Fauna-Flora-Habitat Directive," continues Detloff. NABU has been committed to a nature-friendly energy transition for many years. 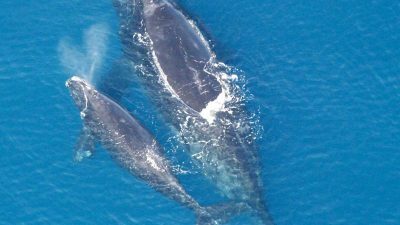 Offshore wind energy can also help stop climate change. However, expansion targets and locations must be chosen so that no disadvantages for nature arise.